You are currently browsing the category archive for the ‘Corporate Strategy’ category. As spring sets in and the weather gets warmer, motorbikes are starting to get out of storage (I am yet to get my Yamaha out). These two motorbike Ads, while they are really hilarious, convey some important lessons in business. The first Ad below is obviously about communication – “Make sure you get your message out clearly and don’t leave anything for interpretation“. Although this shows communication between two people… more often than not when communication trickles top down in a company, the key message gradually gets lost in translation at each level. The second Ad below conveys just one important message – “It is the experience that matters in the end… how you deliver it depends on your creativity“. Cisco agreed to buy Starent Networks for $2.9 Billion today. The acquisition which was probably expected, enables Cisco to make a strong push into Mobile and 4G. Starent products sit on the edge of the network moving data from an operator’s radio network to their core packet network. 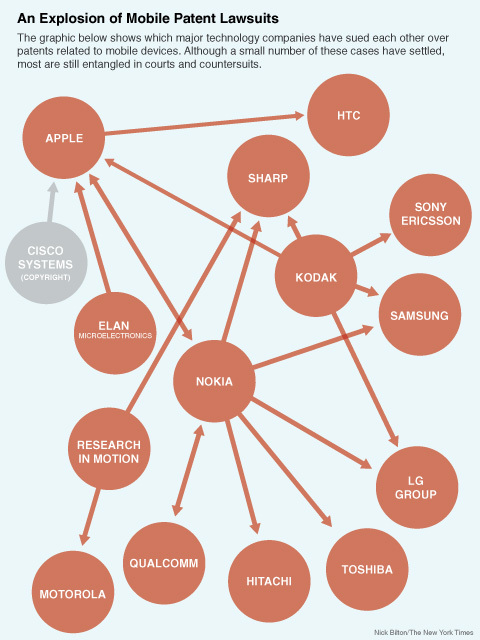 This is one area that Cisco has struggled to make a mark in and the acquisition gives Cisco an edge over competitors like Ericsson, Nokia Siemens, Sonus Networks and others. “Cisco and Starent Networks share a common vision and bring complementary technologies designed to accelerate the transition to the Mobile Internet, where the network is the platform for Service Providers to launch, deliver and monetize the next generation of mobile multimedia applications and services,” said Pankaj Patel, Senior Vice President/General Manager, Service Provider Business. As I mentioned in a previous post, the opportunity in Smart Grid technology and 4G is enormous and with this new acquisition Cisco is preparing itself to capture a good chunk of this emerging market. Moreover, the traditional mobile and handheld market is converging where every device will get on the mobile network and also become IP enabled. So obviously Cisco wants to be the enabler for the pipes that carry this ever-increasing data. Cisco has been doing lot of financial restructuring and raised $4 Billion in additional cash recently. Good use of capital to position the company well as we come out of the recession. A great exit and congrats to Ashraf Dahod, CEO of Starent Networks and a TiE Boston Charter Member on the acquisition! 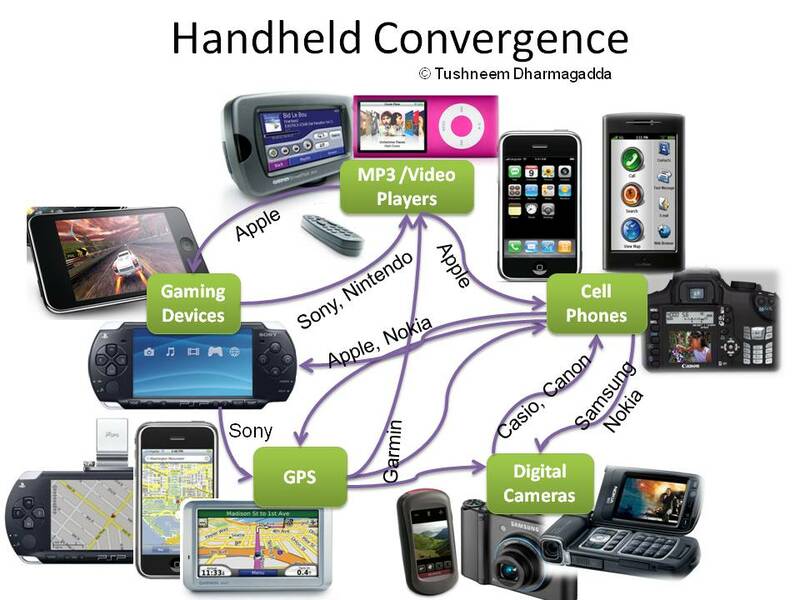 If you’ve analyzed the handheld market recently it is amazing to see how devices are converging. And you will be surprised to see how fast the market dynamics are changing. Why is the convergence happening? As size of semiconductor chips shrink, you can add more of them into the same form factor to achieve new functionality. With better operating systems and APIs, software is making it easy to deploy many applications. Moreover, companies not only have to compete with new players in their verticals but are also looking to capture adjacent markets to grow their revenues.